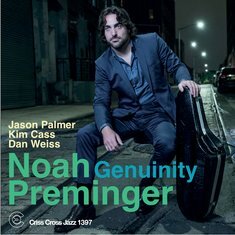 Thirty-year-old tenor saxophonist Noah Preminger's debut on Criss Cross in a pianoless context with trumpeter Jason Palmer and bassist Kim Cass, who record here with the brilliant drummer Dan Weiss for the first time on this occasion. The hour-long program consists of nine Preminger originals. 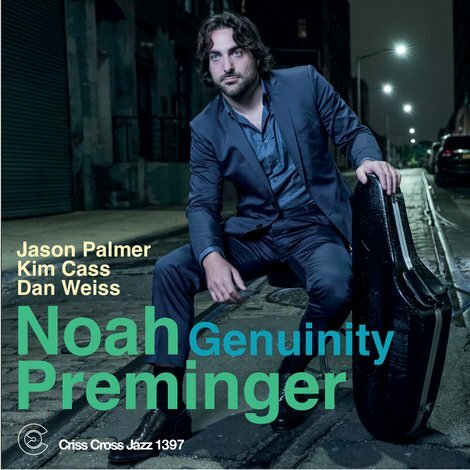 Each evokes a different mood and ambiance with strong melodies and percolating grooves that provoke unfailingly cohesive, thematic improvisations by Preminger and Palmer. Genuinity is consistently compelling, and repays repeated hearings.